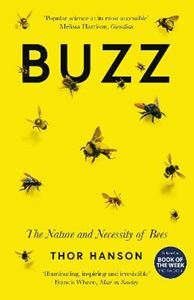 Quick overview A superb natural and cultural history of bees - the only such book to celebrate their full diversity. that bind the human and natural worlds. a wasp first dared to feed pollen to its young. long been central to our harvests, our mythologies, and our very existence.